As I mentioned in my last post: EVR IS BACK. They are officially relaunching this week (May 20, 2015). This show was recorded April 20th in the newly renovated studio (still at 21 1st Avenue) as a test run on the new setup. New episode should return this week. I may be able to still post them on here (and on mixcloud) but the Dash Radio app will be the official place to hear EVR going forward. 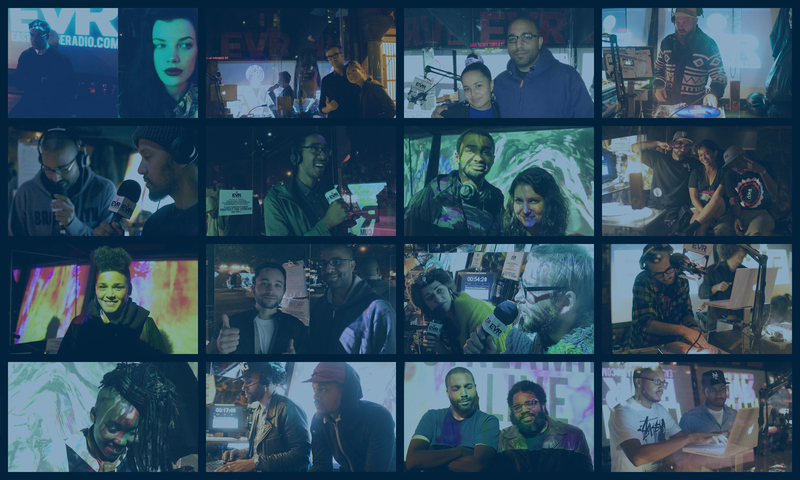 As I’ve mentioned in a couple recent episodes, East Village Radio is coming back to life as part of the Dash Radio Network and The Main Ingredient will be returning to EVR. I will share more details as they become available.